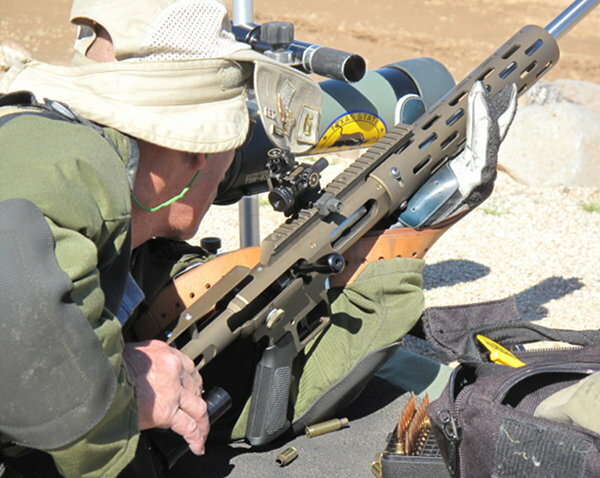 The competition phase of the Berger SW Nationals kicked off today with a 600-yard match for Palma, F-TR, and F-Open rifles. 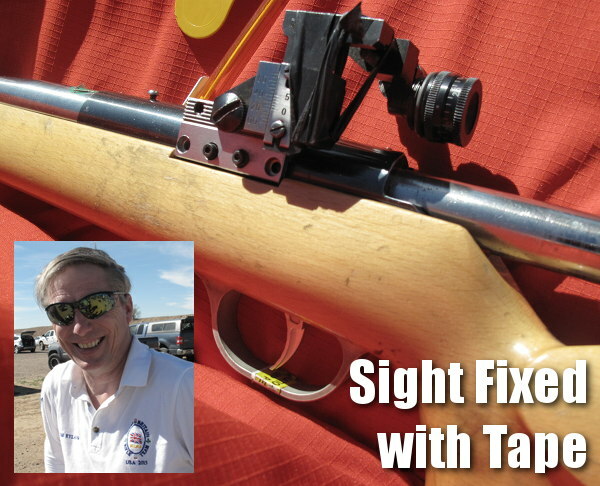 Today’s star was Lester Bruno, who drilled a 200-23X with a 6mm BRX F-Open rifle he built himself. This rifle features a BAT Action, Krieger barrel, and presentation-grade Bastogne Walnut stock. Loaded with Berger 105gr Hybrids, Varget Powder, and Federal 205m Primers, this rifle absolutely hammered at Ben Avery on Wednesday — Lester put 23 shots in a row in the half-MOA X-Ring at 600 yards. 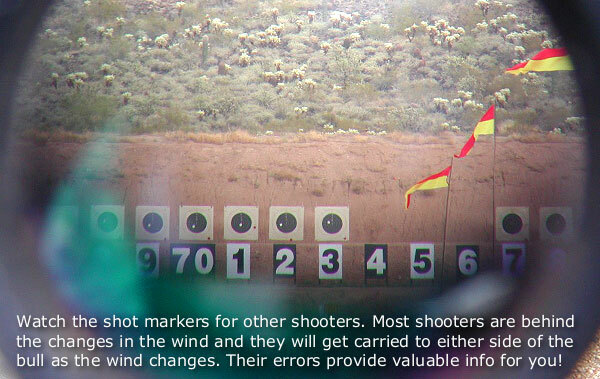 Under NRA rules, if you shoot all Xs through the designated string of fire (here 20 shots), you are allowed to keep shooting until one shot falls outside the X-Ring. Lester drilled three extra Xs after shooting all Xs for his designated 20-shot string. Lester was all smiles after his 200-23X performance this morning. 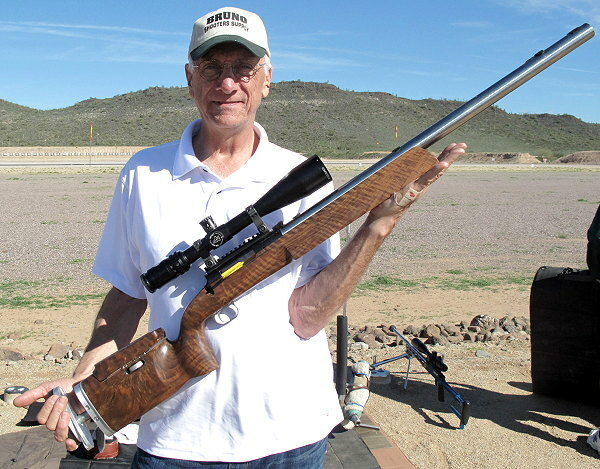 He told us: “This will be my first record in this discipline though I’ve set records in short-range benchrest.” (Lester is a member of the Benchrest Hall of Fame). NOTE: If you want a rifle that shoots like this, you may be lucky. Lester says this is a working prototype of a new line of match rifles he’ll be offering for sale through Bruno’s Shooter Supply. These will be high-end rifles for guys who want the very best. The Bastogne wood for Lester’s own gun cost over $1500.00 (that’s just for the blank), but it’s a beauty. Conditions were very good most of the day, with very little wind. However, there WERE subtle directional changes you need to monitor. 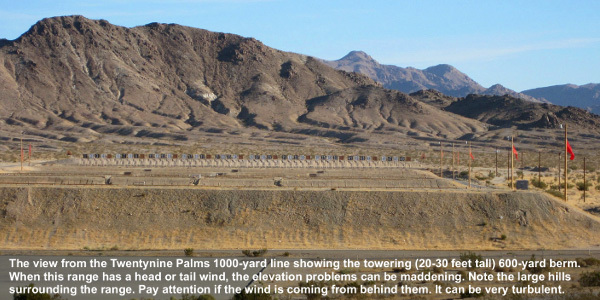 Bryan Litz, who won both mid-range and long-range F-TR National Championships here at Ben Avery in 2015, said that he did have to hold one side or the other though the wind was very calm. With the mirage roiling and distorting the view through his scope, Bryan said the Bullseye looked like a Medusa head rather than a concentric circle. F-TR competitor Ian Klemm also had a Mid-Range match for the ages, dropping just one point for the whole day, to finish at 599-38X, and win the F-TR class. We’re told this 599-38X was also a new National F-TR record. Ian was shooting a new McMillan XiT stock. Note: Results are prelminary, subject to final tabulation. 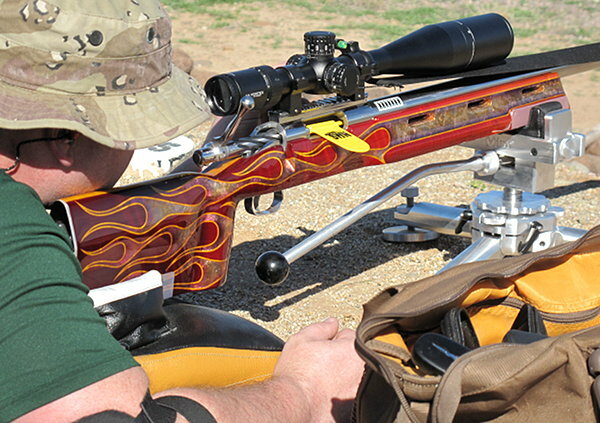 Jay Christopherson, AccurateShooter’s Systems Manager, had a stunning metallic flame paint job on his F-Open rifle. Up front, that beautiful stock is resting on the new SEB Mini coaxial pedestal rest. This looked very stable and Jay said the joystick works perfect. Jay is very impressed with this new coaxial front rest. We expect to see more Minis on the line in future F-Open matches. There were many Eliseo tubeguns in the hands of the sling shooters. For the Palma division, the cartridge of choice is the .308 Winchester. This old cartridge is still capable of extreme accuracy. Never underestimate a skilled sling shooter with a good Palma rifle. 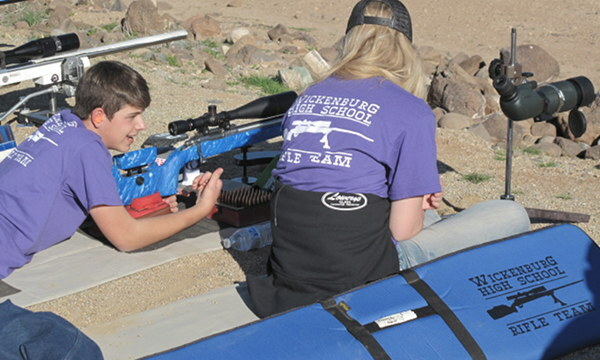 While most of the competitors at this match shooters were middle-aged or older, it was nice to see a youth contingent from Wickenburg High School in Arizona. 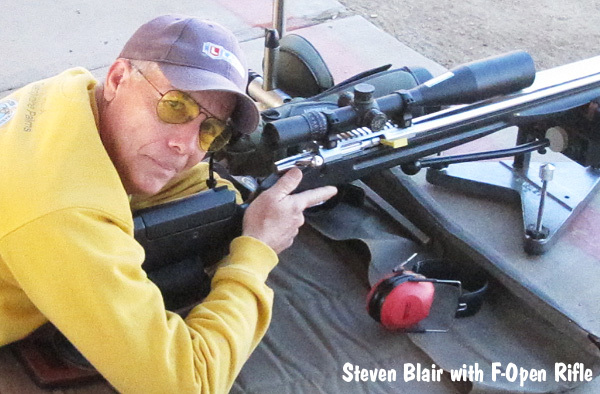 These young folks shot well — Ben Avery is their “home range”, so they felt confident with the conditions. The T-Shirt says it all — there were many female competitors at the mid-range match, including some “all-girl” teams. There were some great lady shooters competing on Wednesday, including Nancy Tompkins and Trudie Fay. It was great to see Nancy Tompkins on the firing line. A strong argument can be made that Nancy is the greatest female long-range competitive shooter in the history of the sport. We chatted with Nancy between relays. She revealed she had not shot sling “in quite a while” so she need to readjust some items on her gun. So… even the great ones need to tweak their gear now and then. 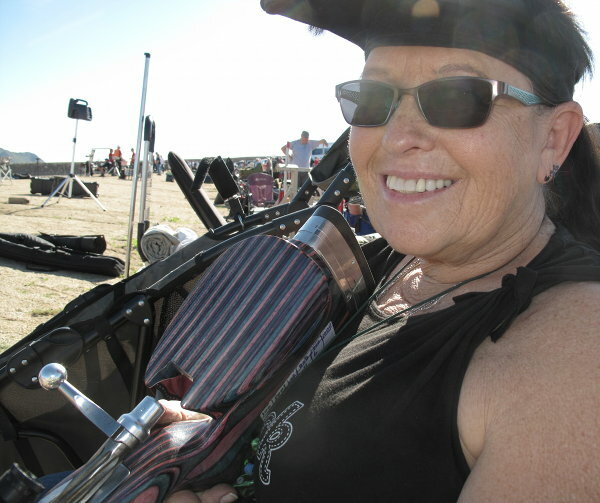 The team at the Berger SW Nationals encourages all participants, even those with disabilities. 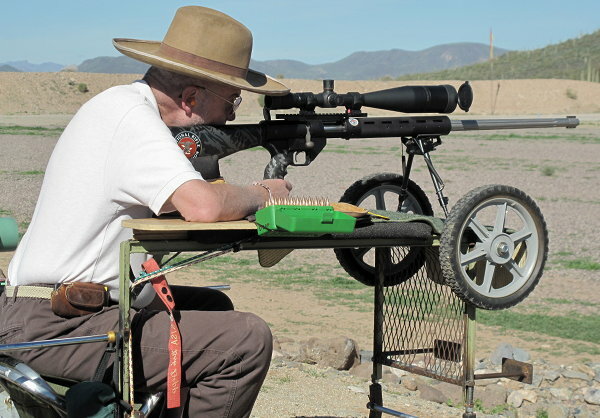 Here competitor Bob Depp shoots from a bench because he cannot hold his rifle normally, due to injuries sustained while serving as a U.S. Marine Corps Scout Sniper in Vietnam. It’s all about participating. With the wind flags hanging straight down most of the day, perhaps the best wind indicator of all was the smoke coming from the Barbeque pit. 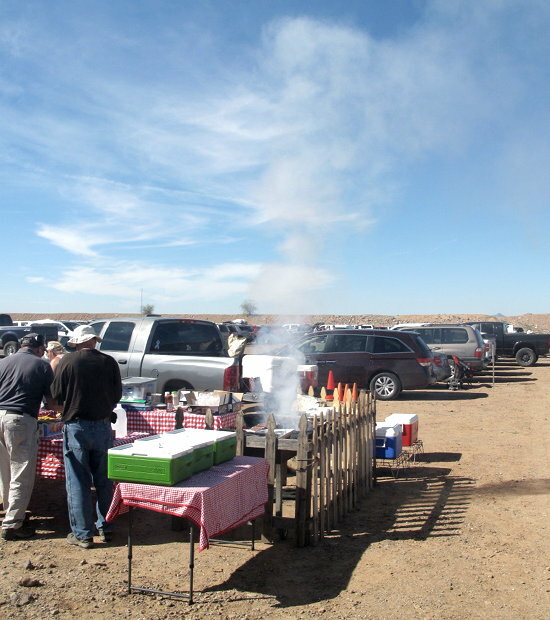 You have to love the Berger SW Nationals at Ben Avery — where else can you get delicious, hot BBQ on the 600-yard line? All the relays Wednesday were held at 600 yards. Starting Thursday, the shooters will compete at 800, 900, and 1000 yards. If conditions hold similar to today (with very little wind), we could see some impressive performances at the longer yardages. 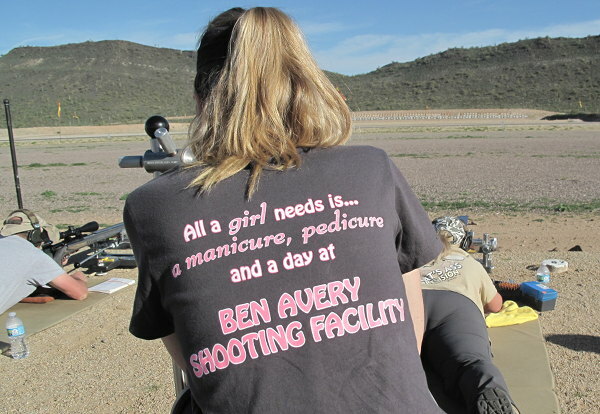 But as with any shooting venue, things can change quickly at Ben Avery. We’ve seen morning calms followed by afternoon gales. Good luck to all the competitors. 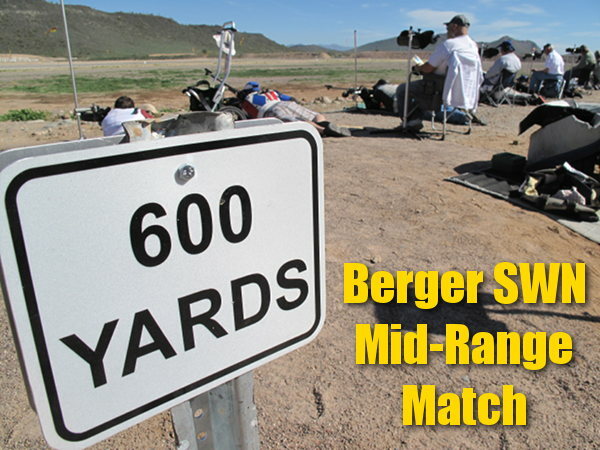 Share the post "Berger SW Nationals Report — Mid-Range (600-Yard) Match"
If you shoot a pistol, you should watch this video. 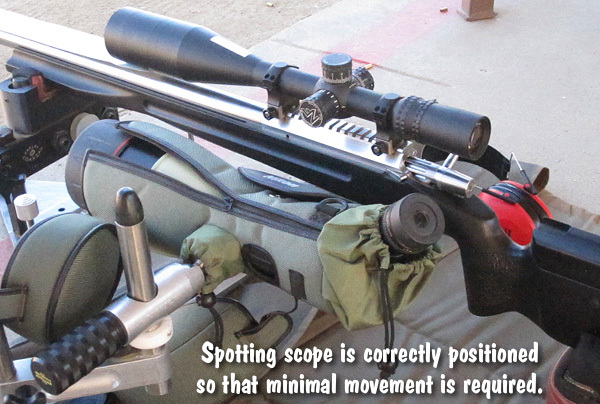 It covers the key fundamentals of handgun shooting: stance, arm position, grip, sight alignment, and trigger control. This excellent video features USAMU shooter SGT Shane Coley. 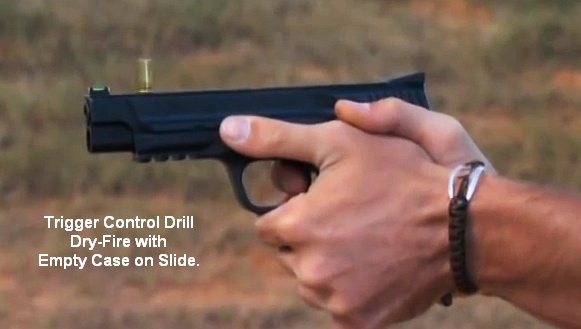 On the web, you’ll find hundreds of pistol shooting videos — some good, some not helpful at all. In some of those “not helpful” videos the featured shooter has bad habits, or more often than not, he exhibits poor accuracy on target. You won’t find those kinds of shortcomings in this USAMU-sponsored video. SGT Coley doesn’t make foolish mistakes, nor does he exhibit bad habits when shooting. And his accuracy is outstanding. When you look for a pistol trainer — stick to someone like SGT Coley, who has solid fundamentals, the complete skill set, and superior accuracy. A trainer can’t teach a skill that he doesn’t understand himself. Share the post "Excellent Video Covers Handgun Fundamentals"